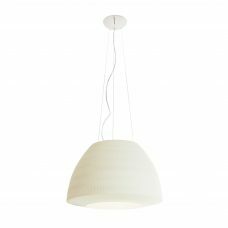 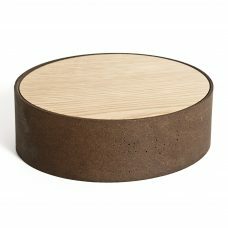 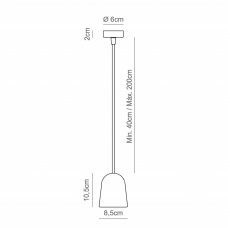 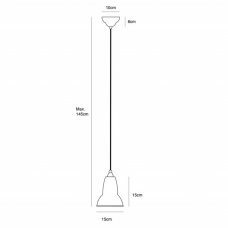 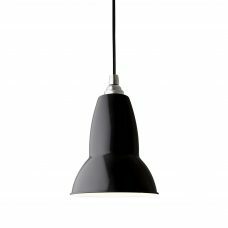 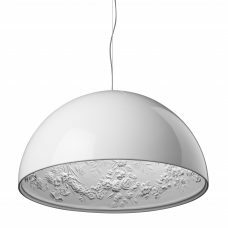 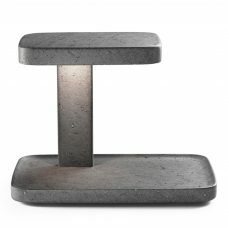 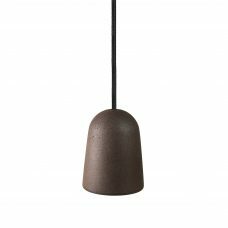 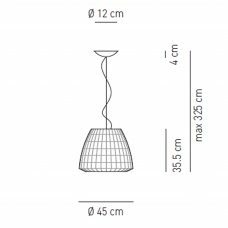 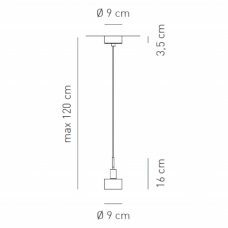 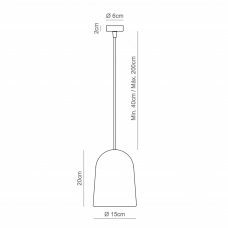 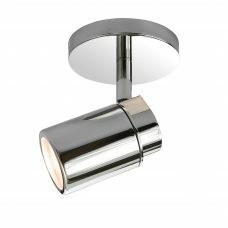 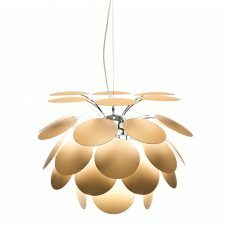 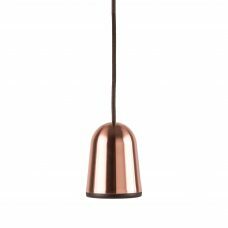 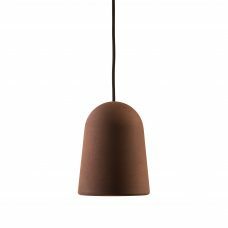 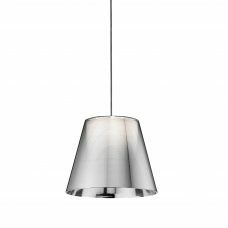 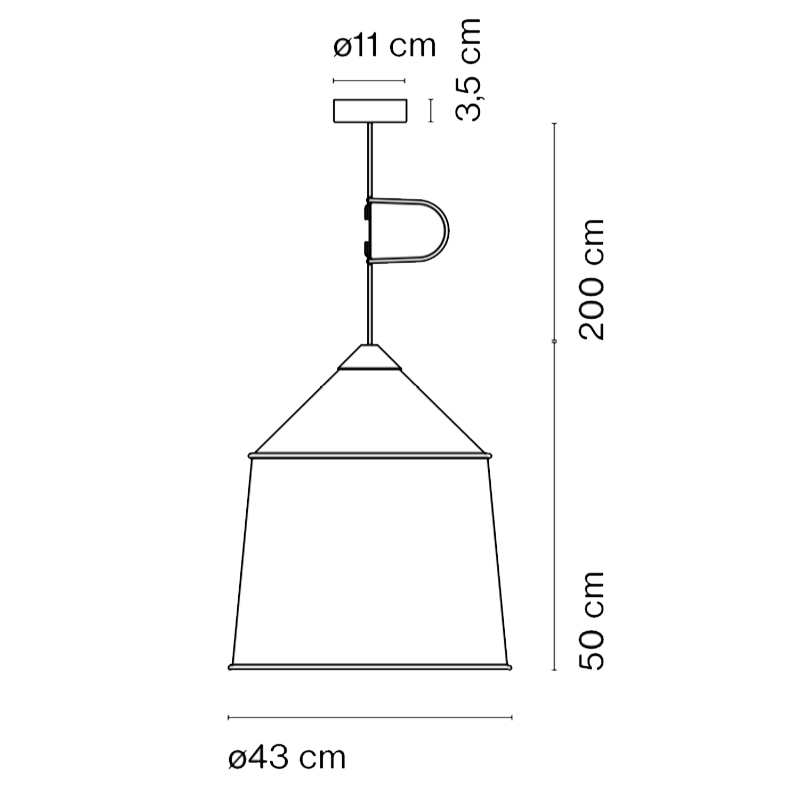 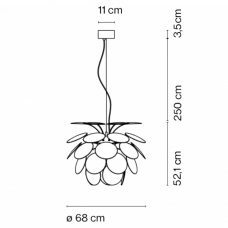 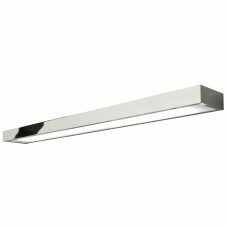 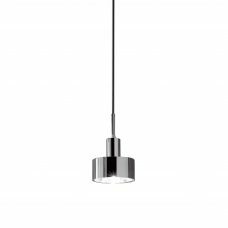 Marset Jaima 43 Pendant Light. 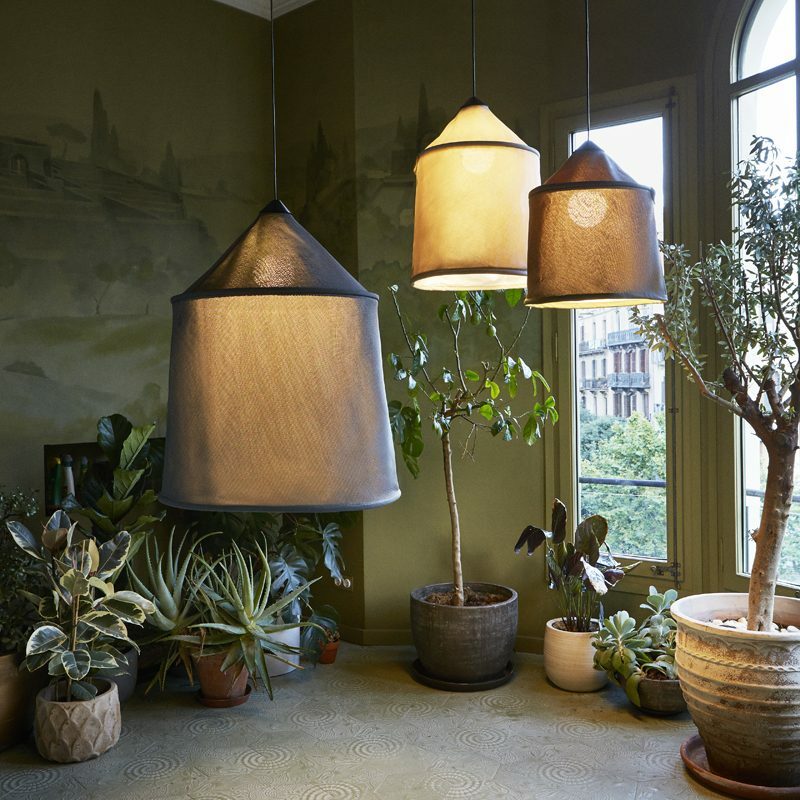 This new collection takes its name from the Bedouin tents of North Africa and is inspired by their varied fabrics and forms. 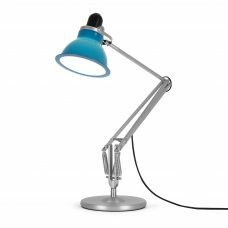 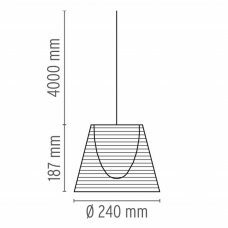 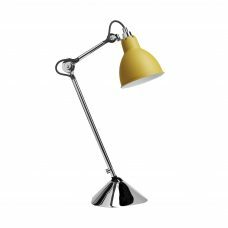 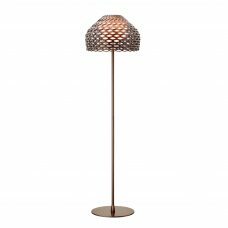 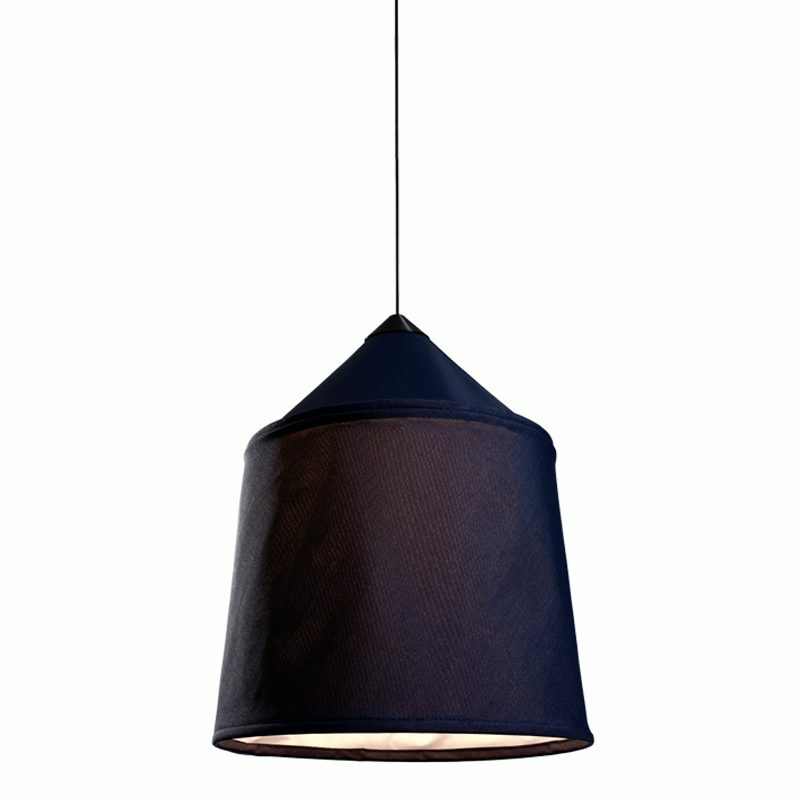 The textile shade is available in three sizes and four different ccolours with a blank interior to optimize the quality of the downward light.